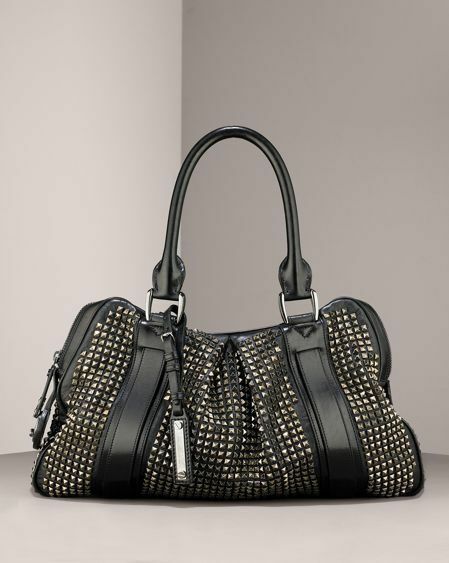 I still love this Burberry bag. That really is one GORGEOUS bag! !